Otto's! 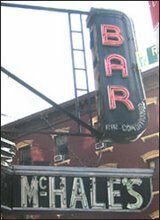 My grandfather, a Brooklyn boy, loved this bar well. It was his sneak away place to hang out with his brothers. He would still talk about all his great times spent there even when I came around in the 80's. Truth be told my grandma, rest her soul, would be happy it is now lost (as many paychecks of his were too). 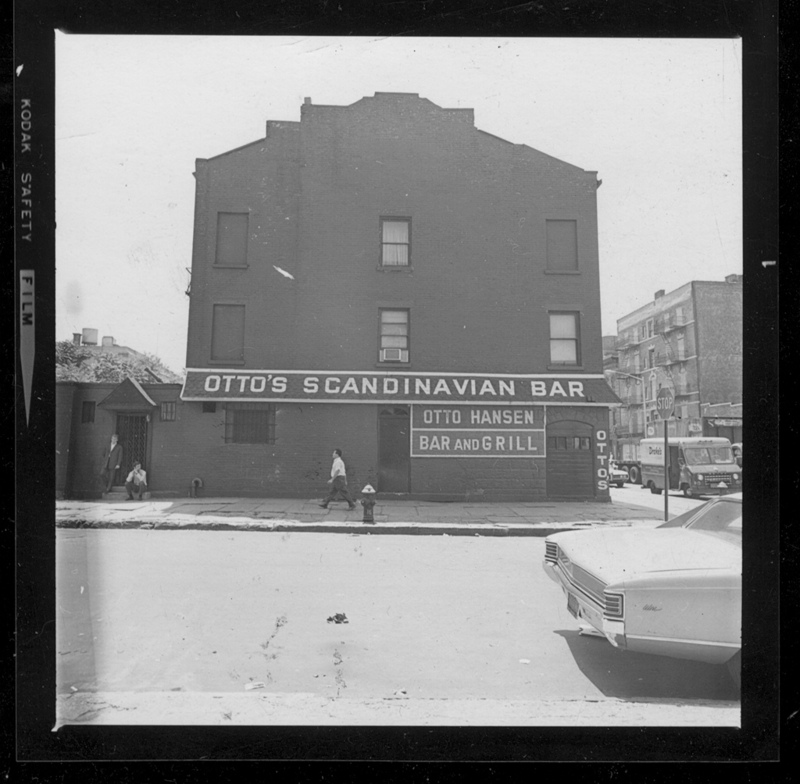 At first I thought that the two photos were different buildings....I'm so used to the idea that developers stack additional stories on top of old low-rise structures....but on closer inspection that IS Otto's of today. Wonder why the circumcision of the third floor? My guess would be that there was a fire up there but the damage was confined to that level and it was just cheaper to cut the building down than it was to rebuild? 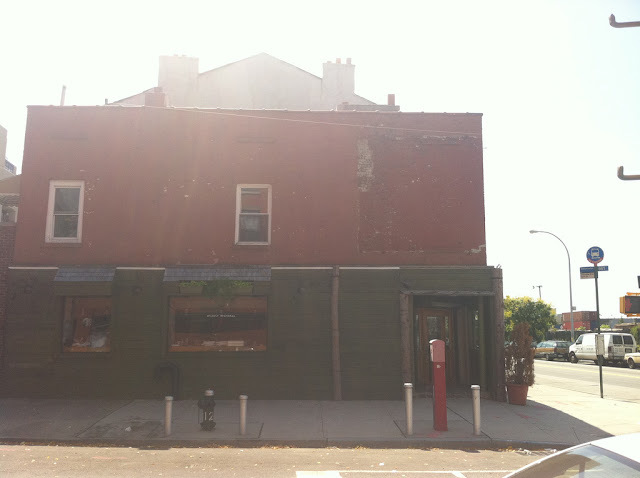 The area keeps on being tipped for some sort of revitalization but it never seems to happen. 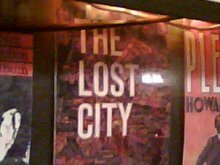 Hi Folks, does anyone know where I can find photo's of speakeasy's close to Columbia Street, 1920-30's era? My grandfather owned a speakeasy in the area.